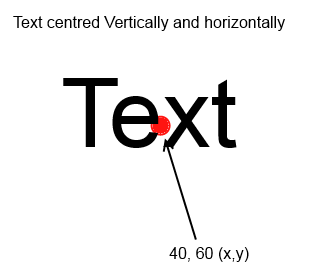 What is the simplest way to vertically and horizontally centre text around a given x, y coordinate using Gdip_TextToGraphics()? I've played around with it on other occasions, but the only way I've been able to get it vertically centred is via using the measure parameter and then calling the function again with the appropriately altered y coordinate. I will have another go tonight and post the code for a basic example. The centre option works, but the vCentre option doesn't (although i'm probably doing something wrong). Should the options string "x40 y60 centre vCentre" produce something like the final picture posted above? 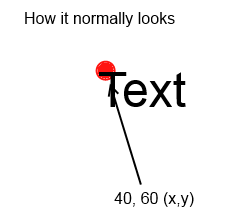 I just changed these two lines, as i'm only interested in vertical positioning of the text relative to the x, y coordinates and not the entire graphics area. Could it be possible that this library is somehow outdated? I've tried the #3 example code but it doesn't show anything at all. Yes GDI+ is installed. Yes the background.png picture is present. In fact I've tried several simular GDI+ example scripts that should draw an image in the gui. None of them work. No errors. Script running. Just no gui / picture at all. The library and all the examples are working great. First, I want to say big THANK YOU to Tariq Porter for GDIP!!! It is very generous of you to put together and share all this code/tutorials. to achieve exactly what I needed. Thanks Tariq, you are the man! How to get Bitmap from graphics? Then I need to capture only part of the image I have drawn (I will need to restore it later on screen). From what I understand, Gdip_CloneBitmapArea can be used for that, but how do I get bitmap for my graphics? I tried Gdip_BitmapFromHWND, but it acts strange - dims the screen for a second and doesn't get anything. Gdip_BitmapFromScreen works, but it also captures windows that might be on top of my GUI with image. 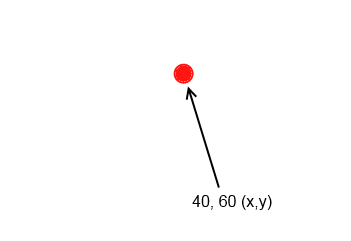 So is there a way to get Bitmap from graphics in my example? I'm glad you like it. I haven't made any changes for a long time, but will look to rewrite this library in the new year for AHK_L. The problem with this is that a window requires a GDI bitmap to update it, but we get all the power and general nice-ness from the GDI+ library. So you'll notice that I create the bitmaps in different ways in the examples depending on whether I'm going to be updating to a window or not. Which I did not include in the library as I couldn't see any use for it. A faster method is to bitblt directly from the original GDI bitmap you have, but this adds complication if speed isn't absolutely critical. 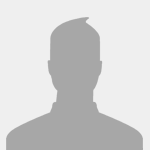 Tariq, thank you for prompt and detailed reply! In regard to updating Gdip library - I use your old Gdip.ahk with new AHKL on Win8.1/64 and it still works fast and awesome. as I understand, HBITMAP is a handle to Bitmap, but how do I get it? Speed is not critical, what Im basically trying to do is to save to memory part of the graphics that I have drawn - and later (after some modifications to original graphics) restore that original part of graphics. If there is solution which doesnt require converting to Bitmap, that will work as well. In any case, really appreciate your time and effort! I wrote an easy to use library that makes examining on-screen pixels using GDI very easy. Gud stuff, thanks for posting! Any chance we could get a more reliable home for this library than a dropbox link? If the creators think it is a good idea, but can't be bothered, I would be happy to set one up myself. Have someone tried this on Windows 7? It seems that this library is not working on my 64bit Win 7. For example the function Gdip_SaveBitmapToFile is exiting with result -3 = Could not find matching encoder for specified file format. I'm testing with .jpg files.